Social media has the power to make a major impact on your business in 2018. But you need to know all the latest trends and most effective methods if you want to really grow your business. To learn more about stepping up your social media game, check out some insights from knowledgeable members of the online small business community here. Social media trends are constantly changing. And there’s even more change in store for users in 2018. If you want to get ahead of the curve in the new year, check out these predictions from Chris Zilles of Social Media HQ. Social Media is making a major impact on the world of sales as well. So if you want to sell more in the new year, you have to learn all about social selling and what techniques can make major improvements for your business. See more in this post by Brian O’Connell of The Bitter Business. Then check out what members of the BizSugar community are saying here. There’s also a lot of bad advice out there when it comes to social media. So if you want to stay on the right track, you need to know how to separate the good from the bad. Here, Godwin Adoga shares some insightson the Right Mix Marketing blog. When preparing your social media plan for 2018, it can help to look back on the past year to see what changes made an impact on your business. This TopRank Marketing post by Caitlin Burgess includes some major platform changes that shaped social media in 2017. Whether you’re looking to step up your social media game or make other positive changes for your business in 2018, there are plenty of free classes and resources that can help. In this post Susan Solovic shares 52 free self-paced courses that you can use to grow your business in the new year. 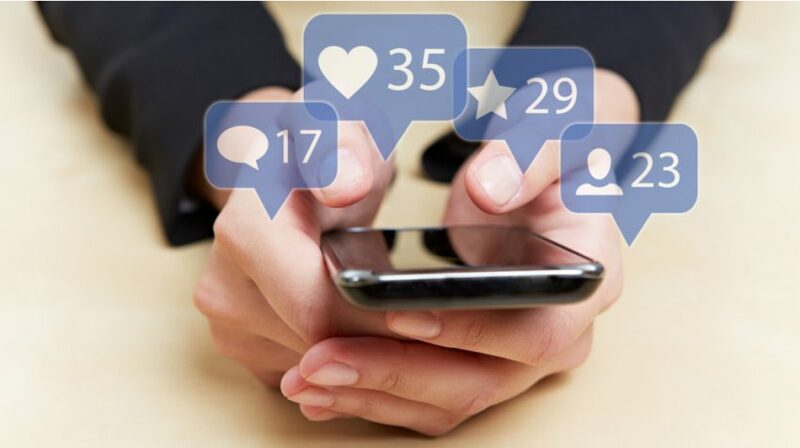 There are also plenty of mobile apps and tools that you can use to run your social media and content marketing strategies right from your smartphone. James Brockbank lists 10 essential apps in this Search Engine Journal post. Starting the new year off on the right foot requires having a strong close to 2017. To help you achieve that goal, Nellie Akalp of CorpNet offers this helpful year-end checklist so you can make sure you’ve handled all the essentials before 2018 rolls in. The holiday season tends to take up a lot of marketers’ attention toward the end of the year. But as 2018 wanes, you have to look beyond the holidays and make your plan work for the new year. Tony Toubia elaborates in this Marketing Land post. Coming up with topics to post about on your blog or social media topics can be a challenge. But the tools in this post by Mike Allton of The Social Media Hat can help. BizSugar members also shared thoughts on the post here. Video has become a huge part of social media marketing and online marketing in general. If creating a video marketing strategy is one of your main business goals for 2018, check out the tips in this SMB CEO post by Ivan Widjaya.